32 Camera Systems are normally found in corporate environments where a large sacle system is needed to monitor either very large or highly secured areas. 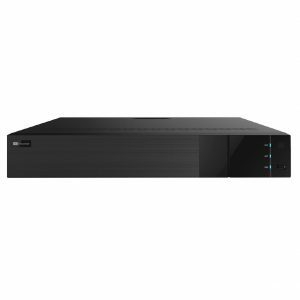 The 32CH digital video recorders (DVRs) are specifically designed to handle 32 cameras at one time. These 32Ch DVRs can maintain and record each camera as long as there is enough recording space. These systems can support several hard drives, see the specifications for the number of HDDs each system can handle. Our experienced staff can assist with any questions call – 1-877-926-228 – and ask one of our trained personnel to help in choosing the right amount of memory for your security application.